CiagaV® was introduced in 2012 to help you achieve a healthier body with a 50% increase in antioxidant levels compared to Ciaga®. 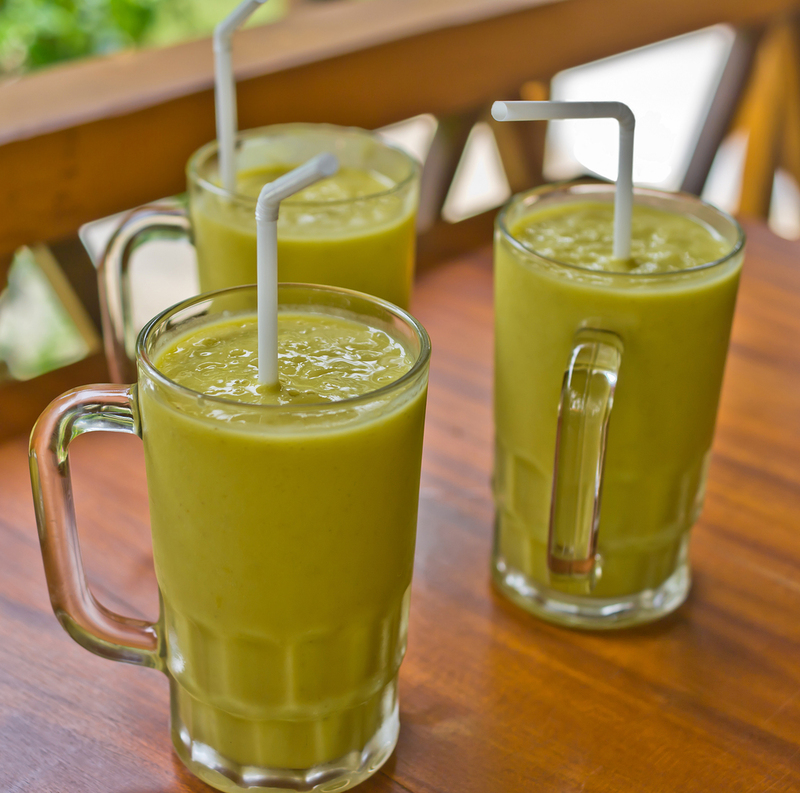 It is a deliciously fruity drink that offers a quick and easy way to give your body the healthy boost of nutrients it needs daily. 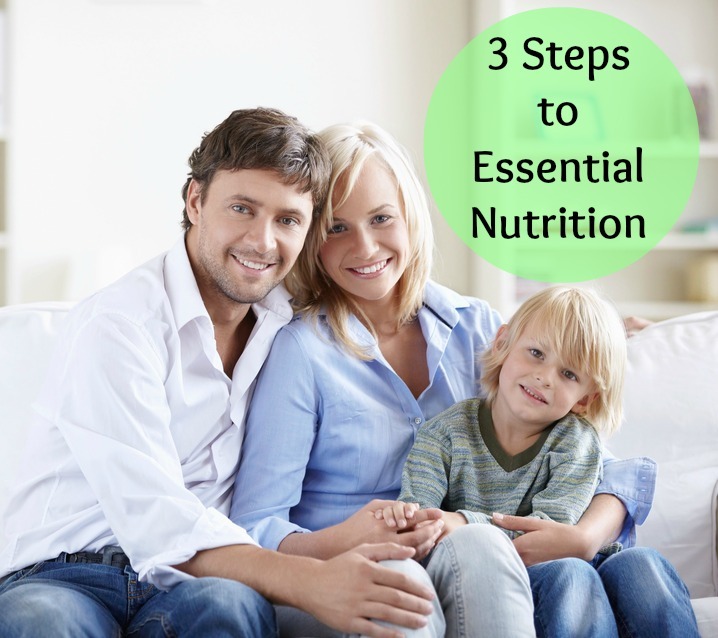 We love this product and know that once you have tried it and seen what it can do for you and your family, it will become a staple in your daily routine. So what actually is CiagaV®? Well it is a fruit drink made from an incredible 91% pure fruit. It is made of only seven super ingredients, which provide you with a nutrient boost whilst having a sweet and delicious berry flavour. It is 100% organic using fruit picked when at their optimum of nutritional content, ensuring that every berry squeezed into the CiagaV® is giving off all the healthy nutrients possible. 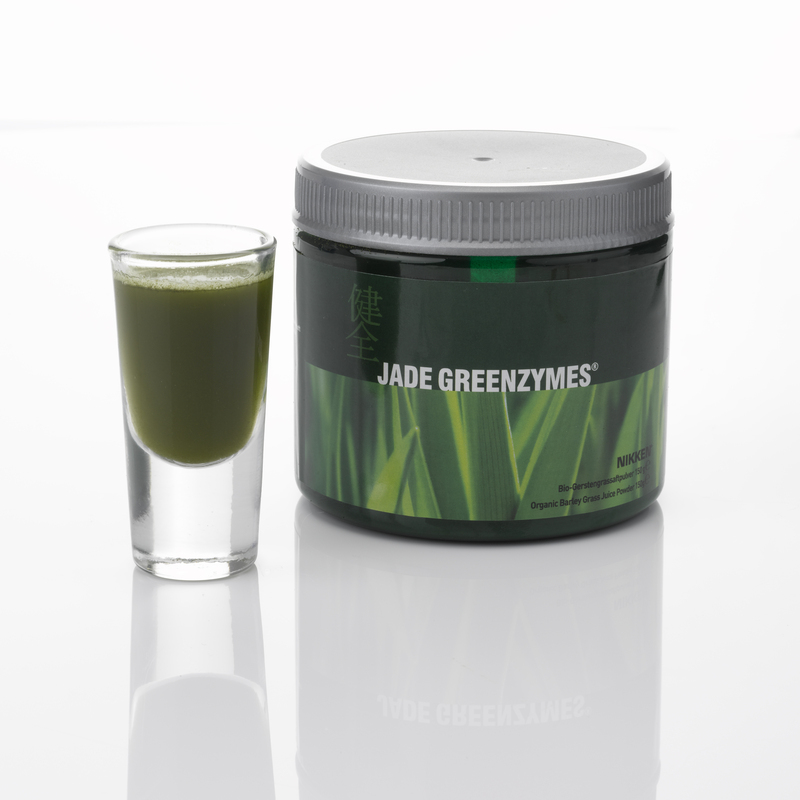 This in turn allows you to only need one small 30ml portion a day to receive the full benefits. Make it a Ciagav® summer to remember! Over the past couple of months we’ve seen many fantastic new product launches, with the KenkoAir®, PiMag® Sport Bottle, PiMag® Waterfall and the PowerChip™. 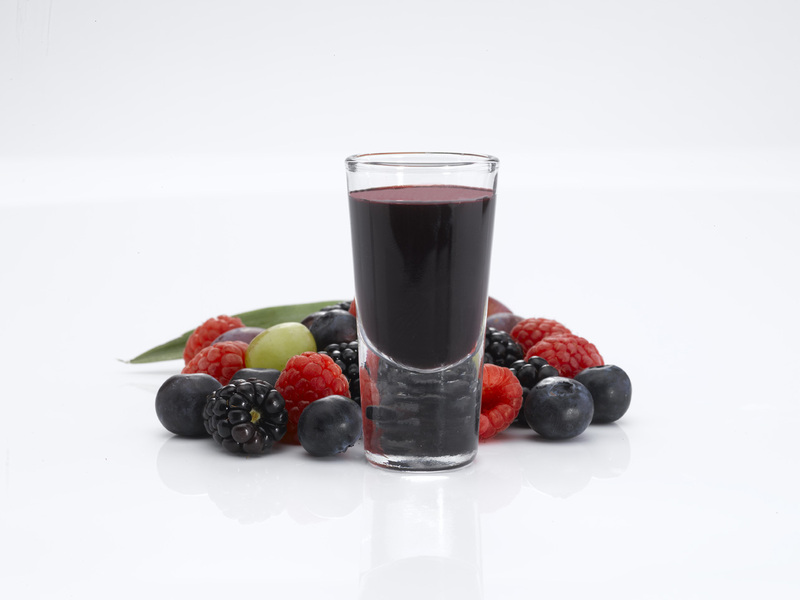 This week sees the launch of CIAGAV® – An organic juice drink with 91% pure fruit that’s bursting with nutrients. With the summer finally arriving, not only do we have fresh PiMag® water to choose from, we also have this fruity concoction which is the perfect accompaniment to your family BBQ’s and picnics. Some of the staff at Nikken Europe HQ have been enjoying some ice cold (non-alcoholic) Ciagav® in the Great British weather! What’s on the Ciaga v® menu? 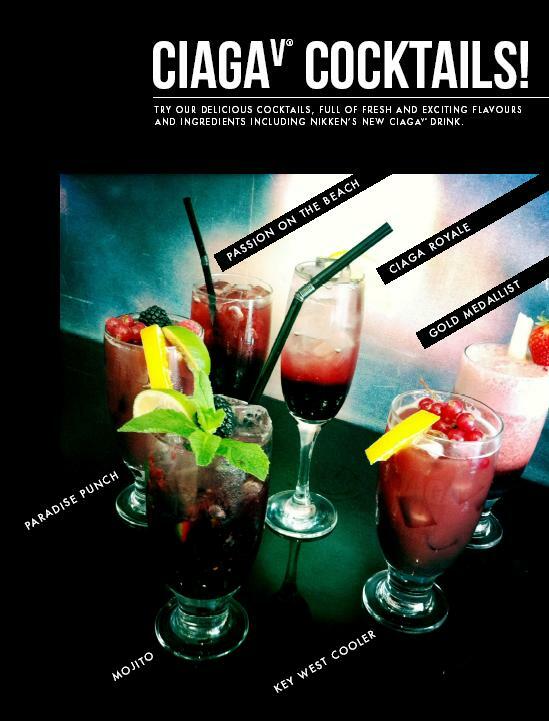 Need some Ciagav® Cocktail recipe inspiration? Here are just a few suggestions; whether you choose to go for the alcoholic version, or non-alcoholic, there is something for everyone. We’d love to hear your recipe ideas – please post recipes and photos to our Nikken Europe Facebook page and share with everyone! A fantastically Olympic-themed cocktail that’s sure to be a hit at all of your summer BBQ’s and picnics in the sunshine with all of its fruity goodness! Being non-alcoholic also means this one’s good for the whole family. Remember: You can download the Ciaga v® Customer Cocktail Leaflet from MyNikken! 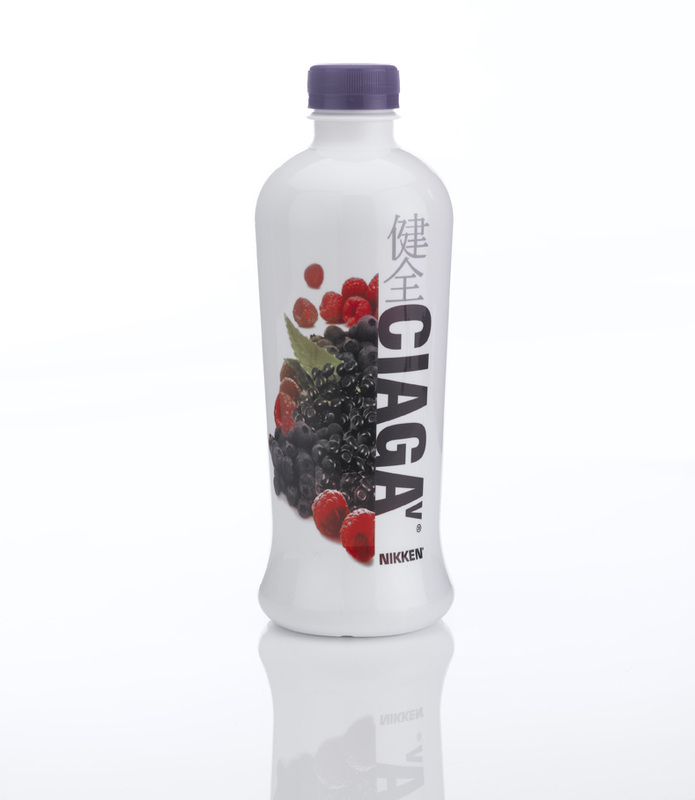 Read more about the new Ciaga v® on MyNikken. Ciaga v® is also available on Nikken Europe’s public website with a downloadable Fact Sheet. 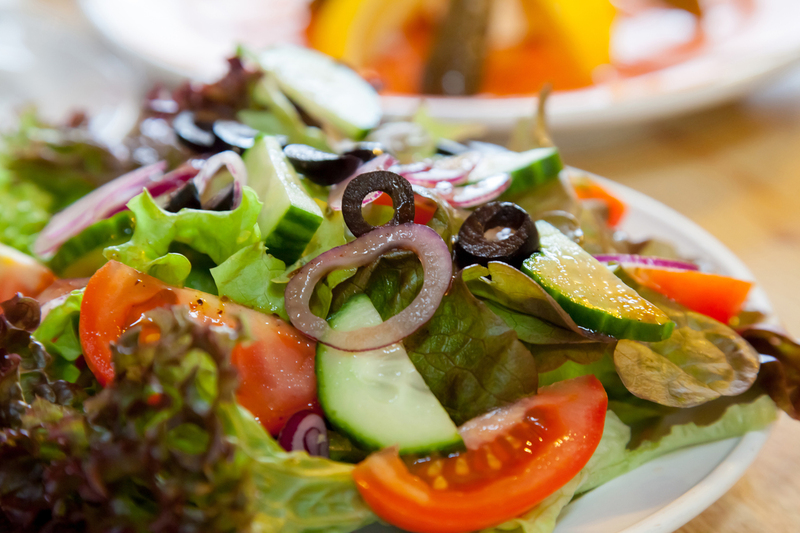 Discover the delights of true vitality and wellness – the natural, tasty way. Have a great weekend; make yours a CiagaV® weekend (and summer) to remember! Alcohol abuse is detrimental to your health. Please drink responsibly and in moderation.